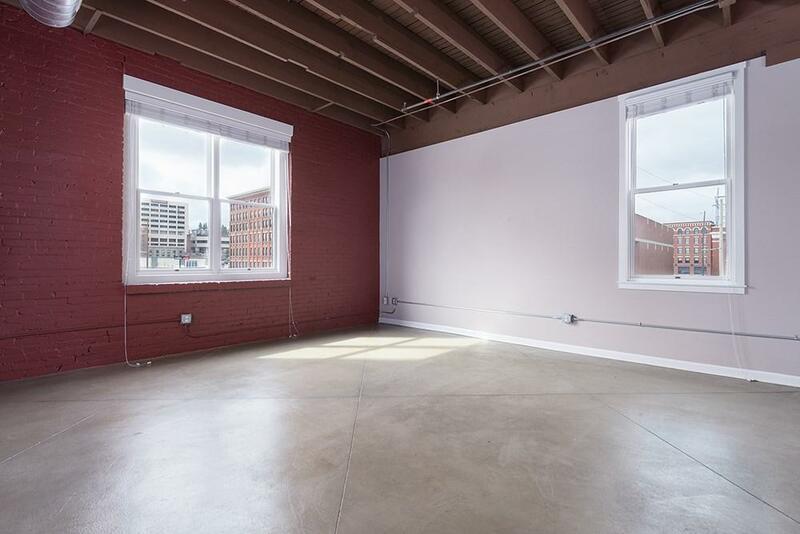 Available for purchase for the first time, this unique loft features architectural details that highlight the buildings past significance while incorporating luxurious modern amenities. 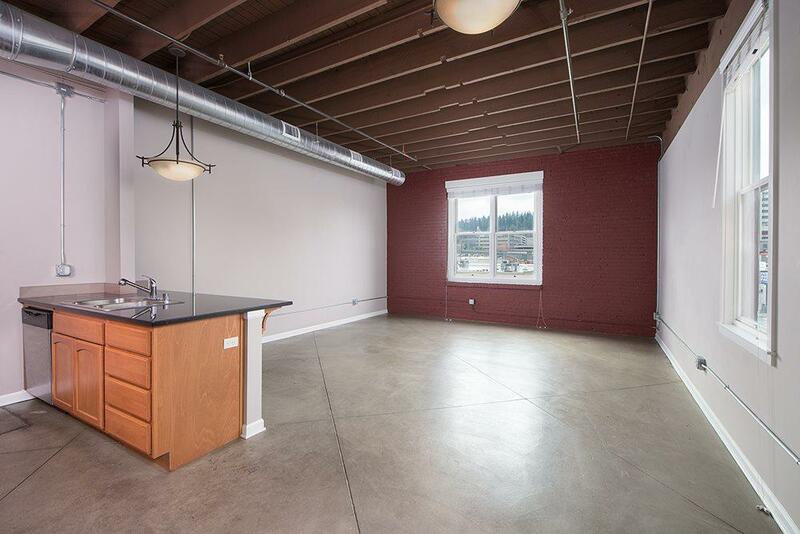 High, bare wood ceilings, exposed brick walls, granite countertops and stainless steel appliances. 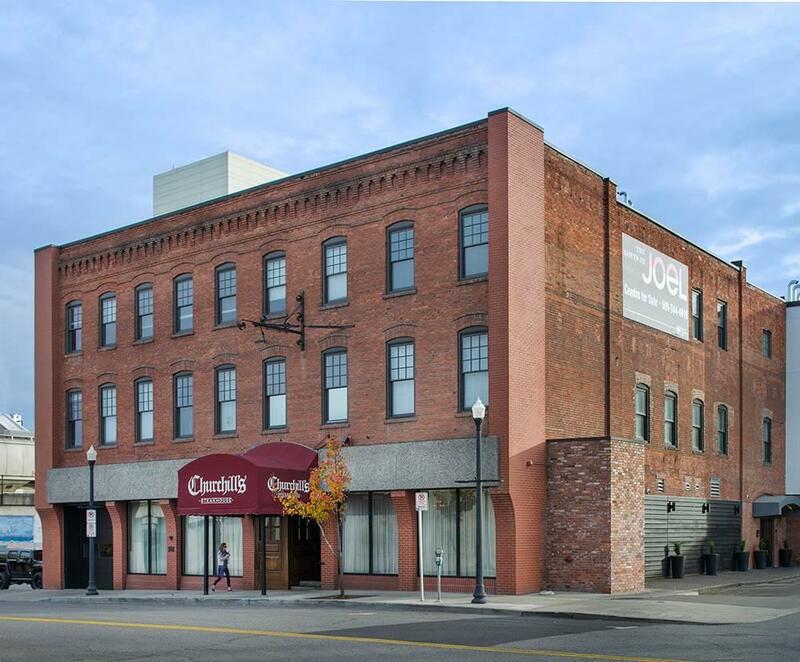 Secure underground parking space included in purchase price and all that downtown has to offer right out your front door. 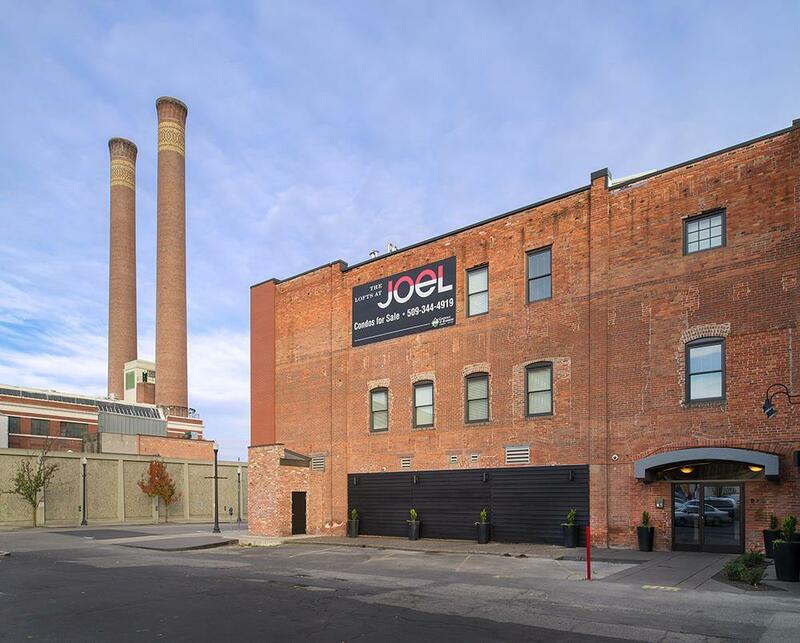 The building is listed on the Spokane, Washington State and National Register of Historic Places.